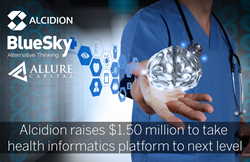 Leading Australian health informatics company, Alcidion Corporation, has raised $1.5 million from Blue Sky Private Equity, Allure Capital and Alcidion co-founders Ray Blight and Malcolm Pradhan to fund the next stage of its expansion. 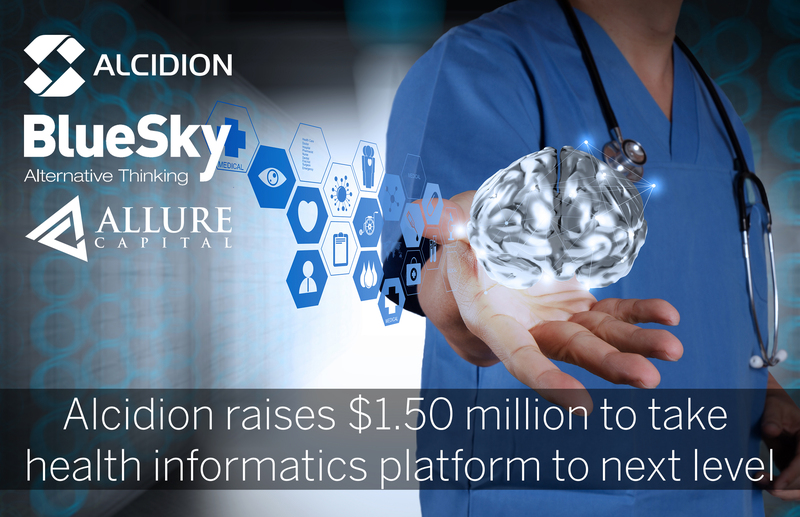 In 2012, Alcidion was backed by a $2.4 million investment by a fund managed by Blue Sky Private Equity, which helped fund the development of its clinical decision support ‘Miya’ platform. Designed for emergency departments, patient flow and outpatient services, Miya couples a holistic patient profile with customised best practice modules. The unique combination helps clinical and allied health staff maximise efficiencies, avoid clinical errors and reduce costs. Miya has gone live in several sites, including three Western Health hospitals in Victoria. Alcidion has since been awarded significant contracts to deploy the platform at the Departments of Health in Tasmania and the Northern Territory. Alcidion’s Chief Executive and former Chair of the SA Health Commission, Ray Blight, said real-time clinical decision support was one of the most critical challenges facing hospitals. “As the healthcare industry evolves, hospitals and clinicians need high-precision, high-value decision support at the point-of-care. Health IT will play an integral role in sustainable health care delivery,” Mr Blight said. “Our customers are excited about using the Miya platform as an enterprise decision-support solution. They have the flexibility to add incremental modules without the burden of costly and cumbersome implementation processes or the need to purchase different departmental products.”. Alexander McNab, Director at Blue Sky Private Equity, said increasing pressures were being placed on healthcare around the world as our population grows and ages. “The only way hospitals, clinicians and carers can work sustainably is by using innovative technology to help increase productivity and improve quality of care,” Mr McNab said. 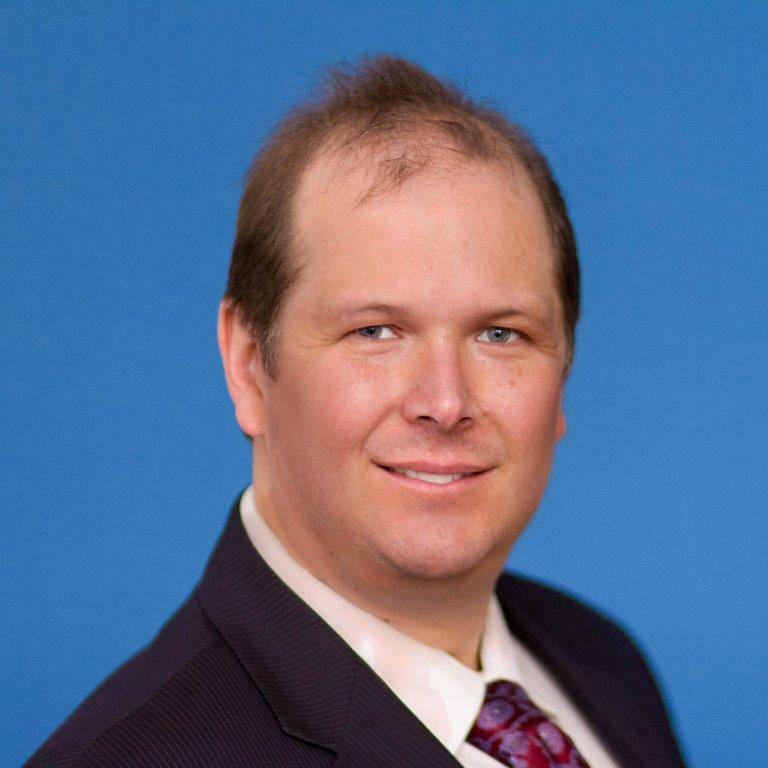 Blue Sky is investing alongside technology entrepreneur Nathan Buzza, who has helped develop global clinical middleware solutions, and his private equity firm Allure Capital. Mr Buzza said over the last 25 years he had come across a lot of technologies which were either poorly implemented or did not hit the mark, but Alcidion stood out from the healthcare technology crowd. “One of the greatest challenges in healthcare is providing a high quality of interoperability with the myriad of clinical systems that are installed throughout the global healthcare ecosystem, and that’s what Alcidion has done exceptionally well with the Miya platform,” Mr Buzza said. Blue Sky Private Equity is a division of Blue Sky Alternative Investments. Alcidion is a leading provider of intelligent informatics for high performance healthcare that empowers clinicians with decision support tools to ensure the highest quality of care for their patients. By providing clinicians with decision support tools and making recommendations about patient care, patient flow and patient safety the organisational efficiency may be optimised and key clinical risks eliminated. Blue Sky Alternative Investments Limited (Blue Sky) (ASX:BLA) is a leading diversified alternative investment asset manager. Blue Sky was listed on the Australian Securities Exchange in January 2012 and is the only listed fund manager in Australia focused on a diversified portfolio of alternative assets. Established in 2006, Blue Sky has generated strong returns uncorrelated with Australian listed equity markets. Blue Sky has offices in Brisbane, Sydney, Melbourne, Adelaide and New York, a team of over 50 and a broad investor base including institutional, wholesale and retail clients. Alternative assets include direct investment in private equity, real estate, infrastructure, hedge funds and other real assets. Allure Capital is a privately owned, boutique investment firm for technology companies, located in Perth, Western Australia. Allure Capital invests into healthcare technology orientated businesses that demonstrate a propensity towards high volume growth who require a combination of both working capital and management expertise. Allure Capital prides itself in understanding its client’s needs and providing strategic solutions to complex problems. We believe our clients are our greatest asset which is why we continuously commit ourselves to providing a premium service and developing long term relationships.